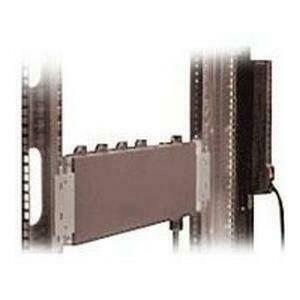 Modular 3.68kVA PDU is ideal for customers who value maximum power and space efficiency in their dynamic data center. This PDU enables customers to distribute power in the rack and reduce cable clutter and have a unique modular architecture, allowing customers to fan out the power outlets along the length of the rack. Providing easy accessibility, increased outlet count. Modular PDU offer you the flexibility to mount your units in several different locations within the rack, without having to sacrifice valuable rack U-space. 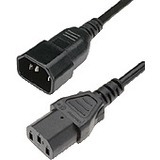 With its detachable input power cord feature, offers increased flexibility and adaptability, by allowing customers to use country specific input power cords.